California has always held a semi-mythic status as a destination in pop music, with fine songs from The Mamas And The Papas, Beach Boys, Wedding Present, Gomez and many others. 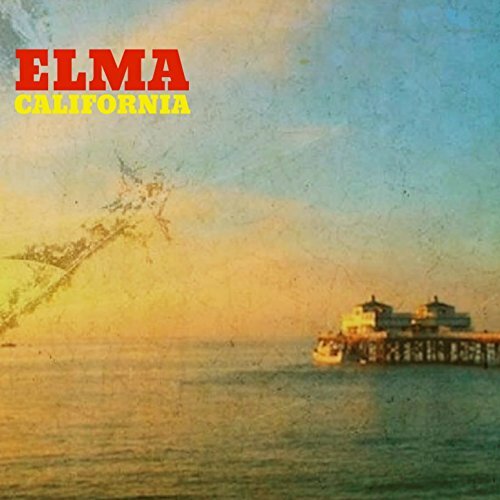 Now Ely duo Elma have added to the list with an uplifting prelude to their soon to be released album. Although many of their songs and their live shows are just guitar and vocals, here they have gone for a full-band instrumentation with horns, multi-tracking and some sparkling drumming. Starting with some sinister backwards guitar, the main brass-driven riff soon establishes itself as a platform for another strong vocal performance from Ellie Gillett. This entry was posted in Music and tagged California, Duo, elma, Ely, review, single on July 1, 2018 by iknoweno.